Credit Card Bill Payment Offer – Credit Card Bill Payment Offers Hey do you pay Credit card Bills using your net banking or old traditional Ways to change the way of your payment in this post we gonna post latest offers on Credit card bill payment which means you can save money on credit card bills. 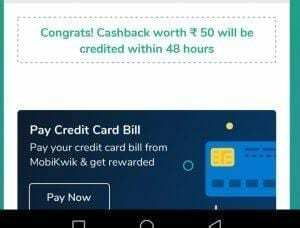 Mobikwik Credit Card Bill Payment offer – Mobikwik is offering Rs.50 Cashback on Credit card bills. 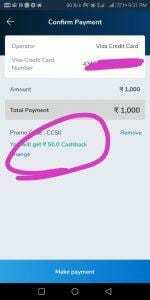 This is not Supercash its Wallet cash so grab this offer Pay your Credit Card Bill using Mobikwik. Paid 1000rs towards my credit card bill. 2. Now Login to Your Mobikwik Wallet or Signup for a New Account. 3. Now Select Credit Card bill Payment Option & Enter Your Card Number. 4. Now Enter the Bill Amount & proceed to payment. 7. Once You Paid the Amount. You will get Cashback in 48 hours. 6. Pay using Debit Card or Netbanking & complete the Payment. 2. 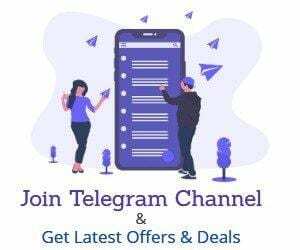 Now Login to Your Phonepe Wallet or Signup for a New Account. 7. Once You Paid the Amount. You will get Cashback in 1 hours.